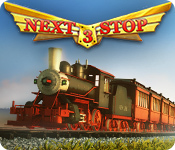 Welcome to the latest installment of Next Stop 3 ! 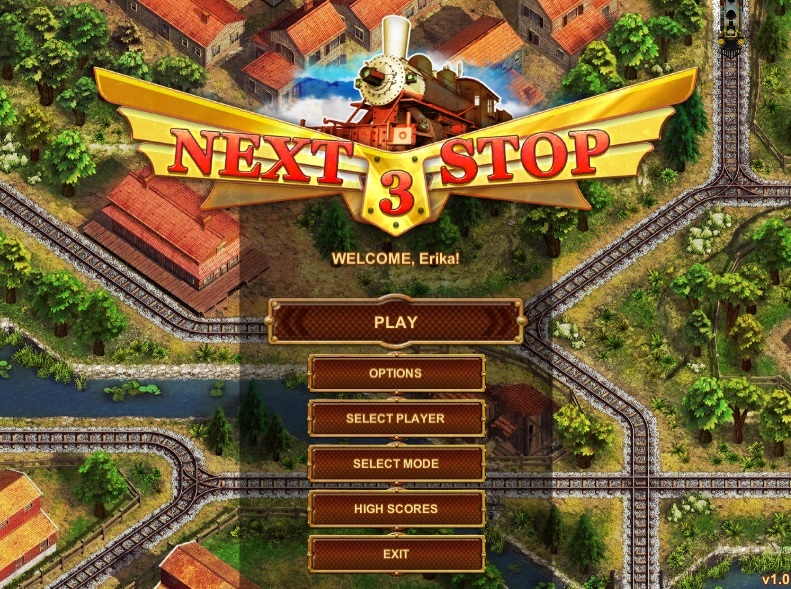 Heart pounding adventure awaits you as you venture to beat the clock and complete your tasks. Quick thinking and forethought will get you far in this awesome adventure where timing is everything! Look to our informative walkthrough and vibrantly illustrated screen shots to help you move along quickly in this exciting adventure game.